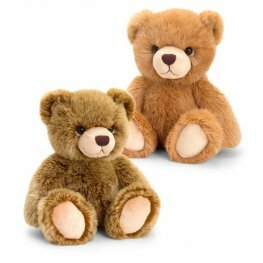 Who says that soft plush toys are just for kids? 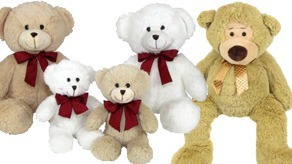 At Go International we carry a wide range of wholesale stuffed toys that are perfect for gifting to anyone, for celebrating almost any occasion or for sending a very special message that beats a simple greetings card every time. 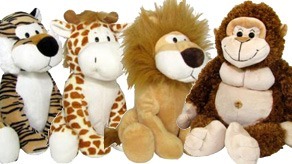 Our wholesale animal soft toys will appeal to animal lovers of all ages. 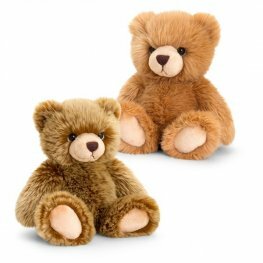 From the classic teddy bear to dogs, bunnies, wild animals, soft plush duckies and more our collection of wholesale animal plush toys is large enough to populate a stuffed animal petting farm. 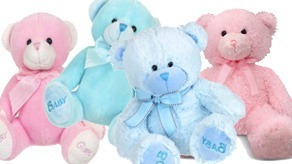 And our collection of baby themed soft toys will delight both parents and children alike. 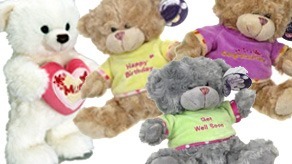 We also offer a wide range of Special Message soft toys. 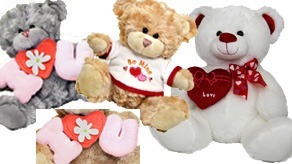 These cuddly cuties can be used send loving messages in the sweetest, most thoughtful way, whether it is to wish someone a Happy Mother's Day, a hope that they get well soon or simply to tell them they are missed. 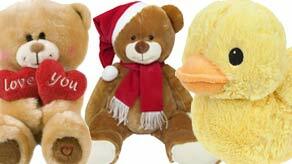 Whatever your wholesale soft toy needs, Go International has you covered. 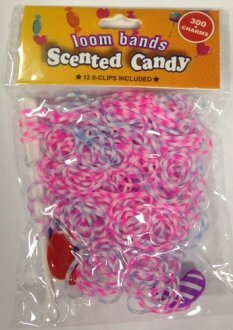 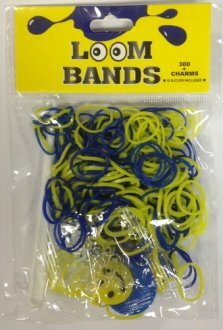 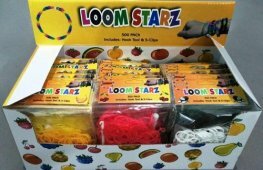 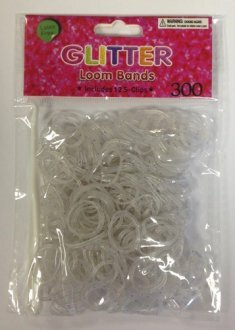 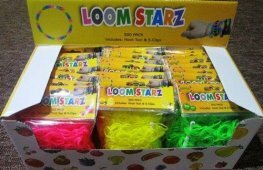 We offer the most comprehensive selection of high quality toys at great wholesale prices. 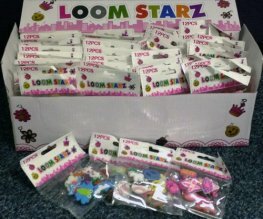 We offer fast, next day delivery within the U.K and shipping is free on any and all orders totalling £125 or more.